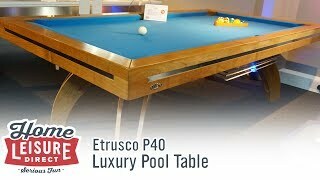 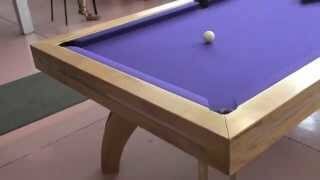 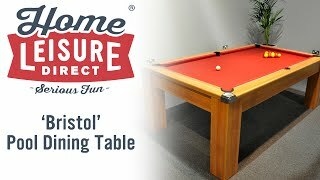 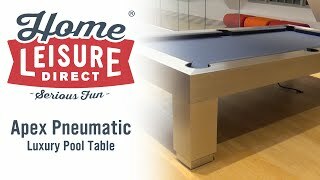 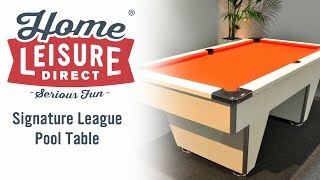 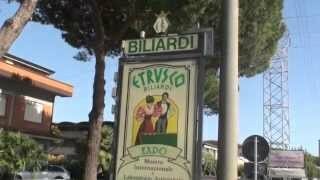 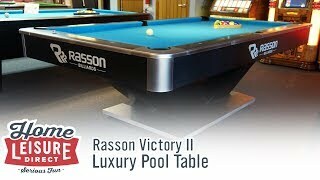 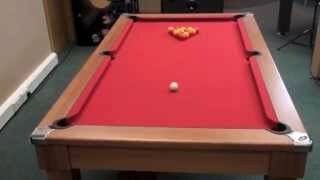 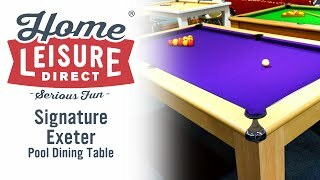 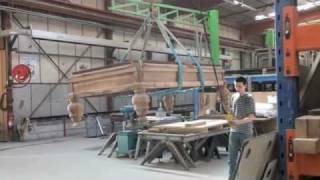 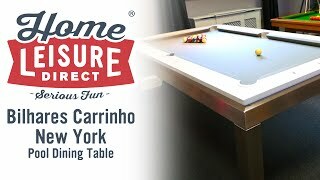 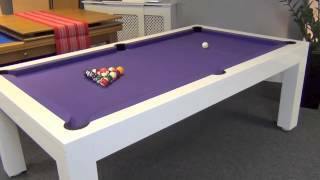 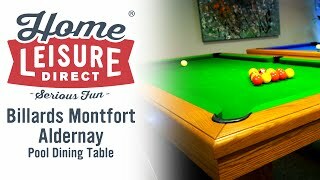 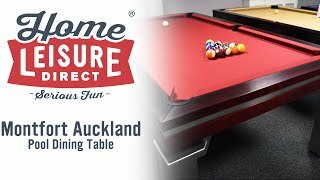 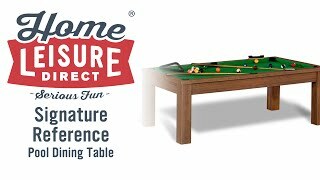 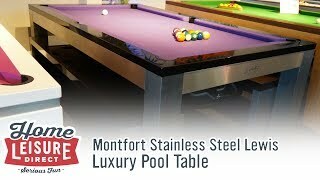 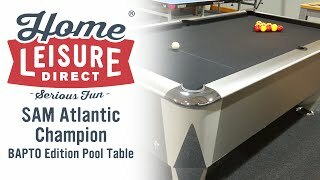 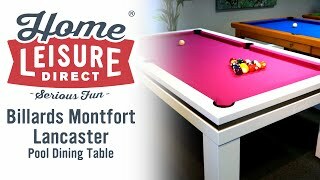 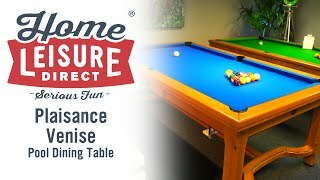 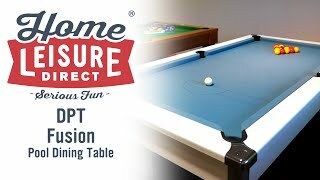 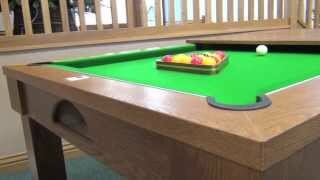 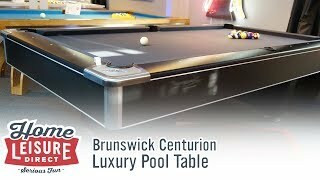 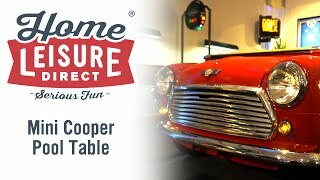 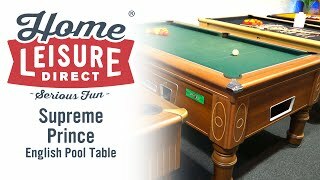 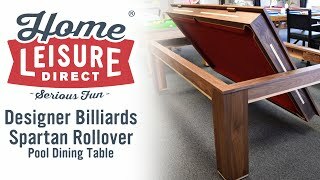 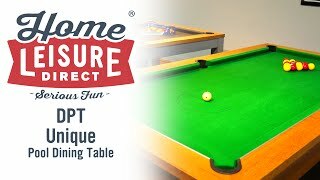 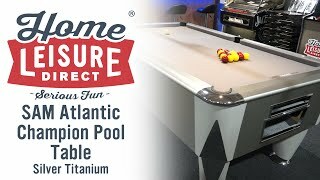 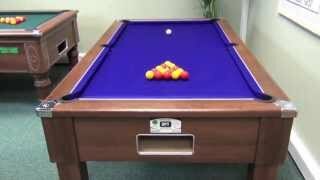 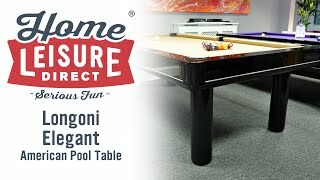 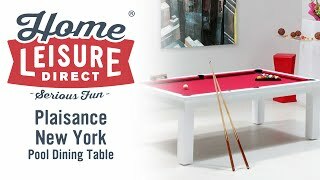 In July of 2015, the Home Leisure Direct team were fortunate enough to be allowed into the factory of Diamond Billiards. 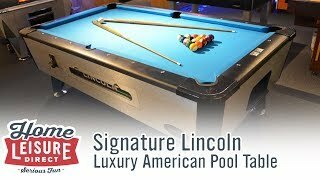 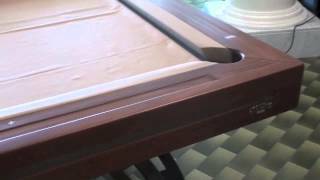 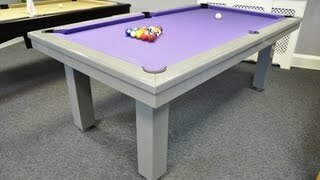 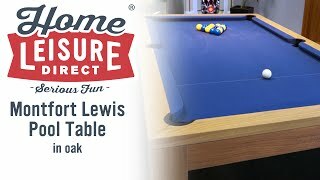 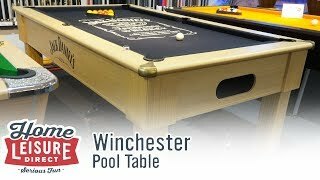 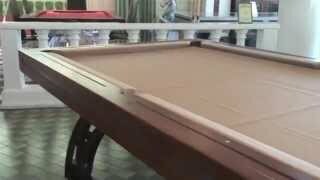 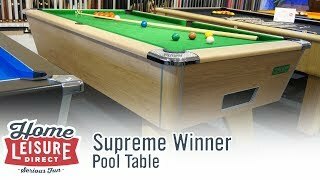 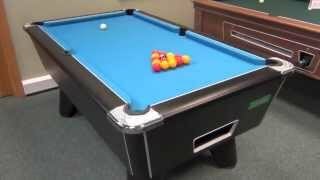 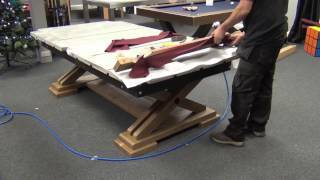 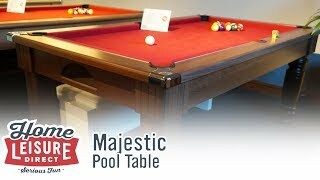 We were shown around the entire production floor, and were shown exactly how these magnificent professional grade pool tables are made. 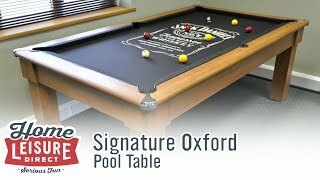 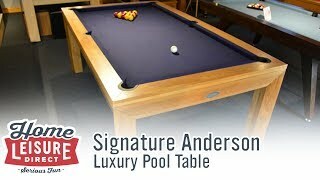 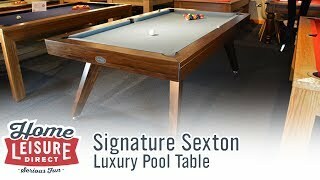 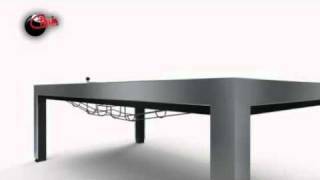 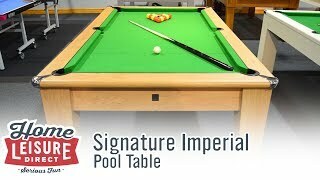 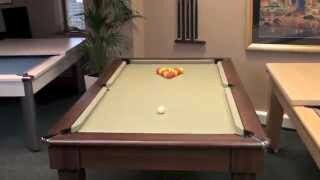 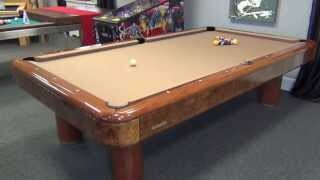 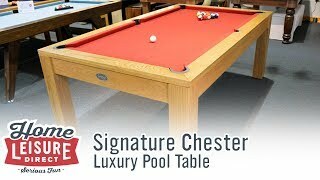 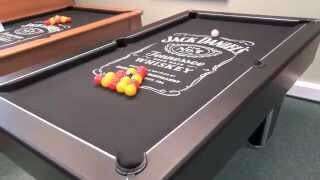 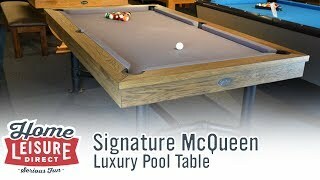 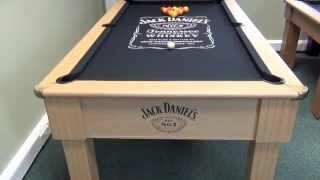 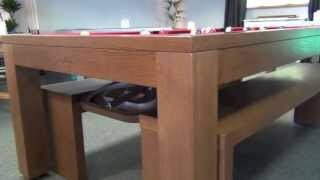 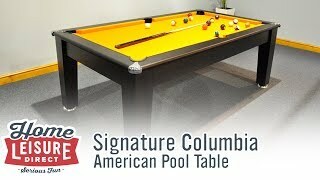 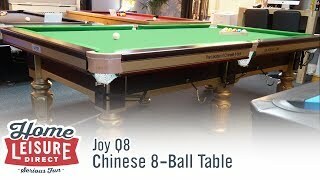 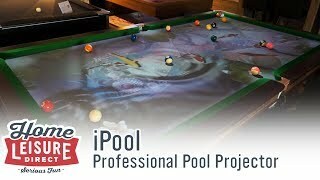 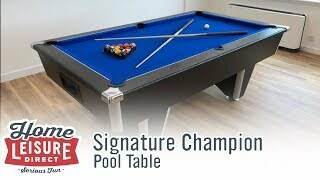 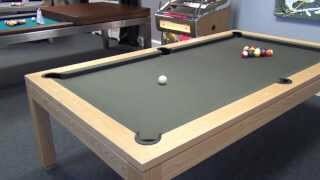 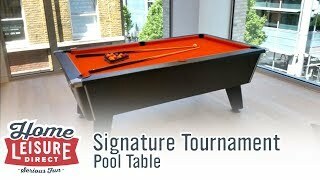 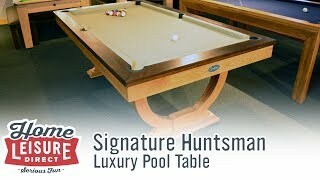 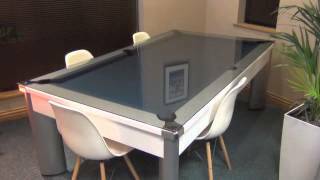 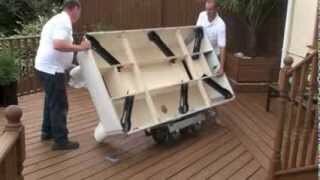 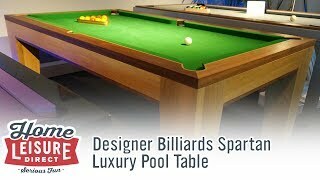 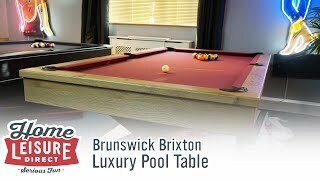 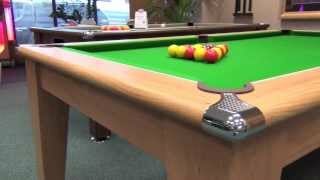 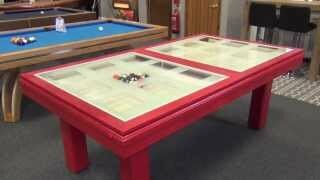 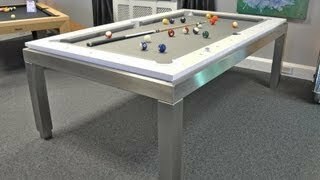 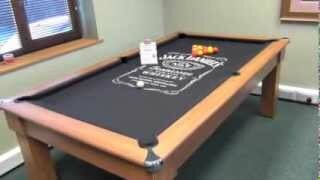 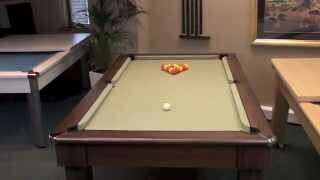 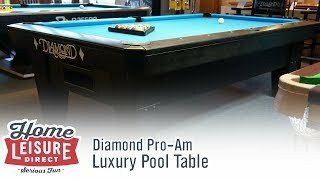 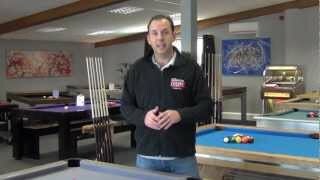 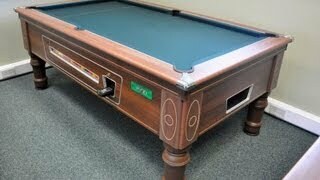 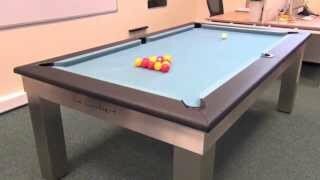 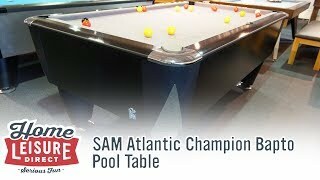 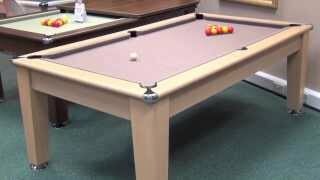 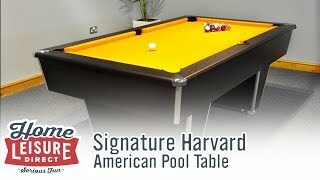 Check out our range of Diamond pool tables here!